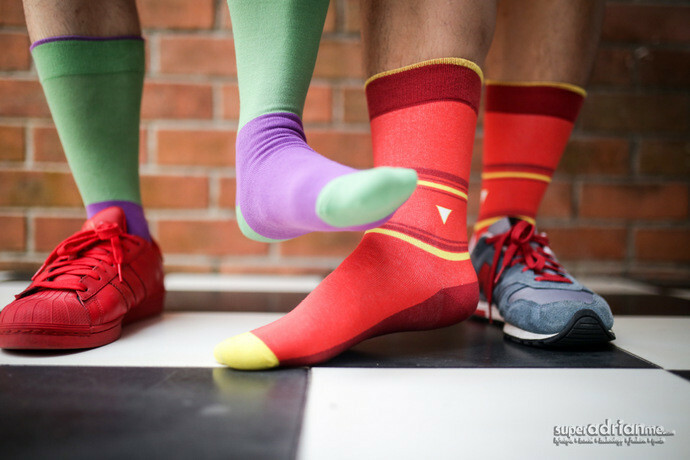 Freshly Pressed Socks – Batman (Wayne) meets Robin? 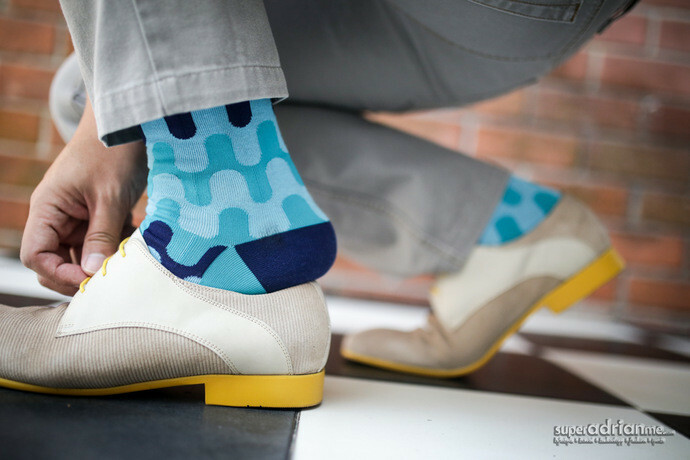 Custom designed in Singapore, Freshly Pressed Socks are made to be quirky and stylish to bring out the “inner beauty” in men. Founded by a group of friends who love fun, well designed and quality socks, Freshly Pressed Socks will bring out the cute geek in you or your flare in fashion. 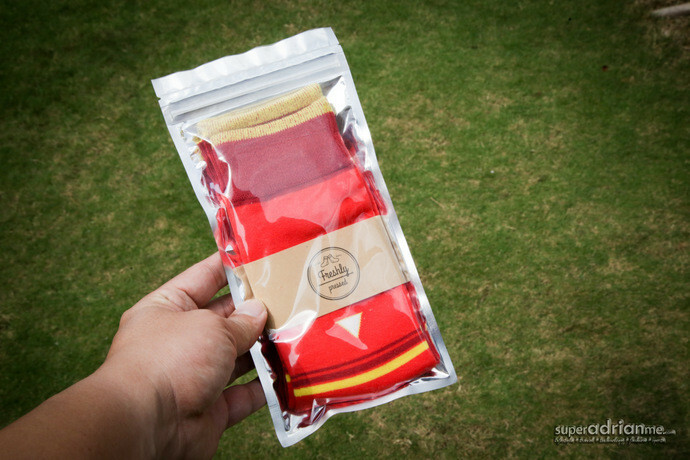 Each pair of socks is made with materials that are carefully sourced and made in Korea at only S$10 a pair. These affordable and stylish socks are individually packed in a presentable & resealable zip lock package. 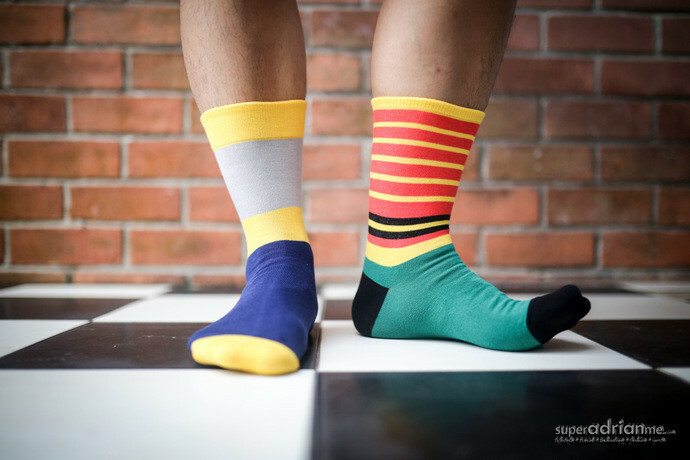 Buy ordering online at www.freshlypressedsocks.com with a purchase of more than S$20, you get free standard shipping within Singapore and S$5 flat shipping rate for international shipping. Freshly Pressed Socks believe that socks are like your secret identity. It’s that small detail and part of your outfit that reveals your hidden side to the world when called upon. Everyone should have a drawer full of awesome socks! Hulk attacking Iron Man Hulkbuster?